Staying in Phoenix for a couple days before or after Mindcamp Southwest? There are so many things to do in the desert in the winter! Check out our list of suggestions, below. As always, if you need additional help, suggestions, or ideas feel free to reach out to howdy@mindcampsw.com. 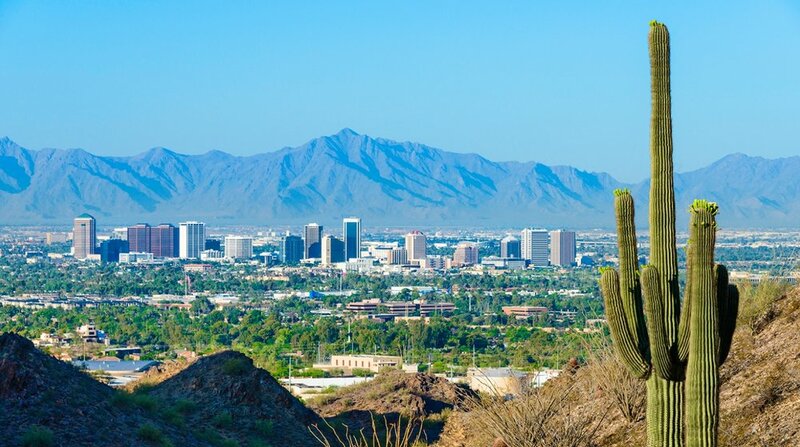 Phoenix is known as the "Valley of the Sun" which means no matter the season, it is almost always sunny and warm. Winter is the best time to enjoy what Phoenix has to offer and we can assure you, there is a lot to do! Phoenix has mountains throughout the entire city and in all directions. If you are looking to stay close to the city, check out South Mountain, Camelback Mountain, or Piestwa Peak. 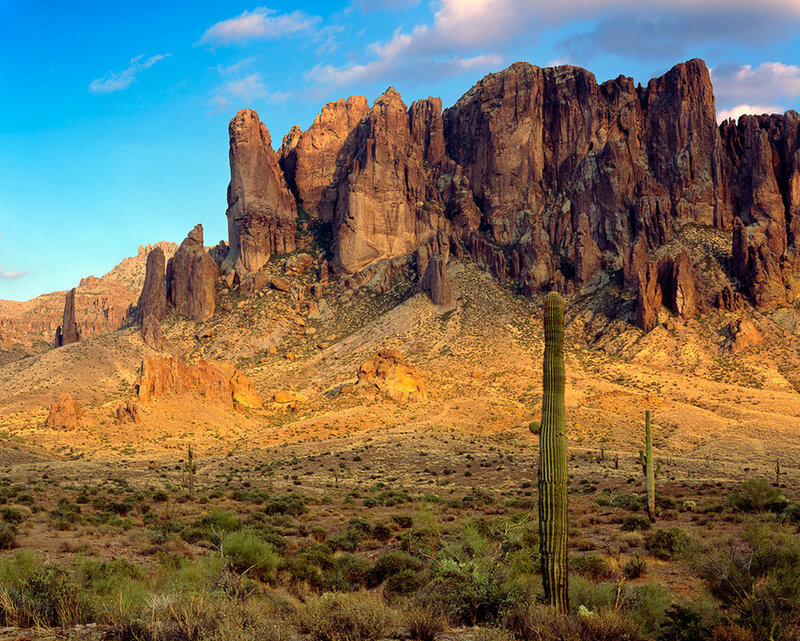 If you are feeling adventurous and want to head outside of the Phoenix metro area a bit, your mind will be blown in the Four Peaks Wilderness (north east) and the Superstition Mountains (east). 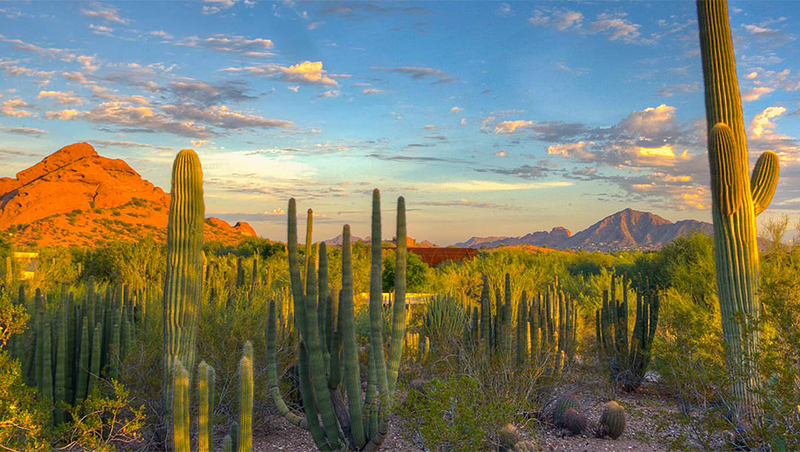 Visit the Desert Botanical Garden, a 140 acres botanical garden located in Papago Park (another great little place to hike) to get your fill of the desert and southwestern landscape. You will see more different types of cacti than you could ever imagine. Fun fact: there is even a Joshua Tree (typically only seen in California) at the gardens! Want to know about even more places to hike in Phoenix, check out AllTrails-Phoenix for all your hiking needs. Phoenix loves museums as much as you do1 It's what we do during the hot, hot summer months! Musical Instrument Museum is rated as the #1 attraction in Phoenix, Arizona and is the largest museum of this kind in the world! They have more than 6,500 instruments on display from around the world. The Heard Museum is the foremost showcase of Native American art and culture in the U.S.. The Heard Museum reveals the cultures of tribes in the region through exhibits, demonstrations and live performances and displays the work of contemporary Native American artists. Artists demonstrate their work during the week and musicians perform on most weekends. An institution of exciting art and learning since 1959, Phoenix Art Museum has become the largest art museum in the southwestern United States, providing access to art from around world to the people of Arizona. Frank Lloyd Wright’s beloved winter home and the bustling headquarters of the Taliesin Fellowship, was established in 1937 and diligently handcrafted over many years into a world unto itself. Deeply connected to the desert from which it was forged, Taliesin West possesses an almost prehistoric grandeur. It was built and maintained almost entirely by Wright and his apprentices, making it among the most personal of the architect’s creations. Looking for more to do in Phoenix, check out Trip Advisor's highest rated activities in Phoenix, Arizona.